Home / Unlabelled / The Official Arsenal Malaysia FPL League! The Official Arsenal Malaysia FPL League! New Season Kick-off in less than 24 hours! 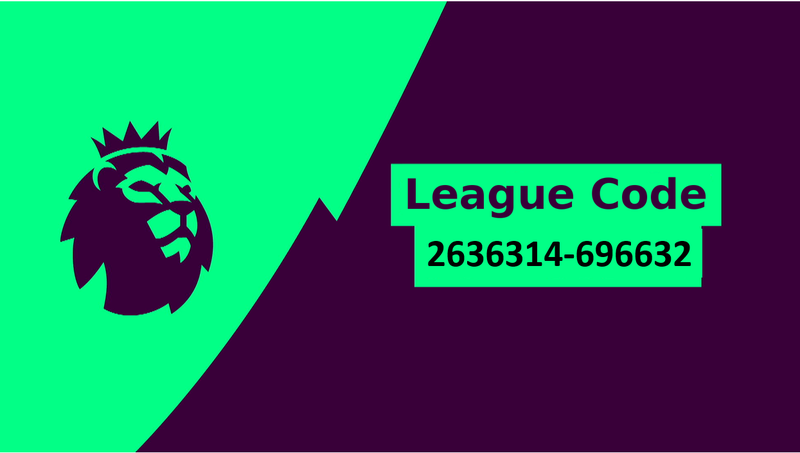 Don't forget to renew your 2018/2019 Fantasy Premier League team and join The Official Arsenal Malaysia FPL League! Arsenal Malaysia registered member will stand a chance to win some exciting prizes by Game Week 38! Limited to One prize per member & Winner must be a registered Arsenal Malaysia member by 31st December 2018 to be an eligible winner.